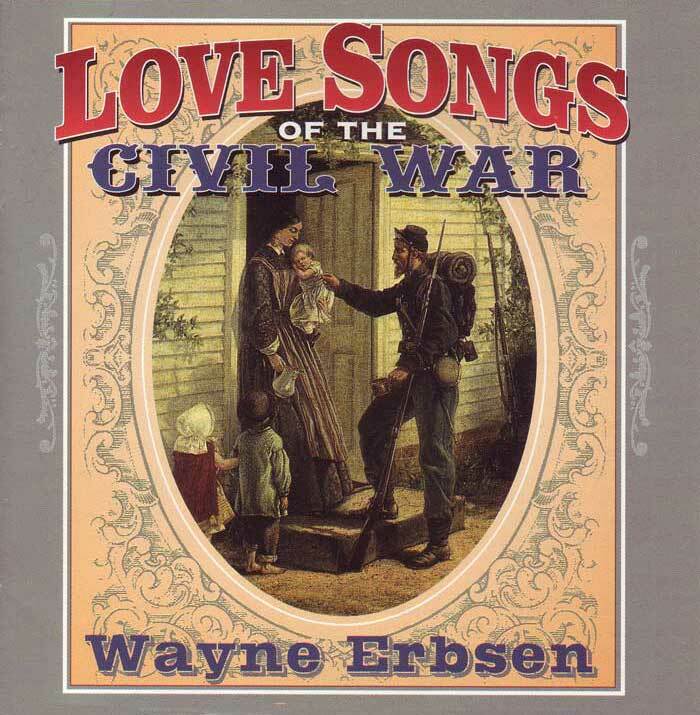 This heart-felt song is from Wayne Erbsen’s recording, Love Songs of the Civil War. Each of the songs on this album were on the lips and in the hearts of soldiers and home folks on both sides of our greatest conflict. The Instruments include 5 and 6 string banjos, fiddle, mandolin, guitar, harmonica, jew’s harp, spoons and tambourine. Note: The physical CD of Love Songs of the Civil War comes with an 8 page booklet which has a brief history of each song. Be the first to review “Annie Laurie” Click here to cancel reply.